Canadian company Transat is getting ready for Cyber Monday (November 30, 2015) in a big way. 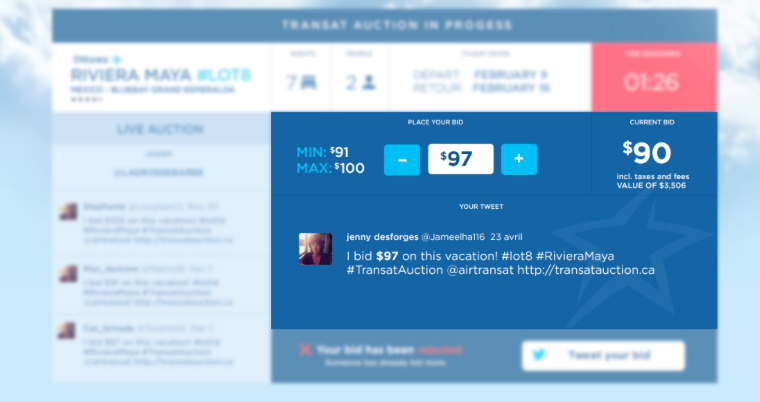 For the third year in a row, they are hosting their highly anticipated Transat Auction on Twitter. During the auction, travel hungry Canadians can bid on an Air Transat vacation with all funds raised from the auction benefitting SOS Children’s Village. Here’s what you need to know. The auction will feature 20 lots consisting of all-inclusive vacation packages departing from 1 of 11 Canadian cities to places like Panama, Curaçao, St. Maarten and Mexico and roundtrip flights to Europe. Some of the starting bids will be as low as $5 and bidders can only bid up to $10 above the highest bid at a time. 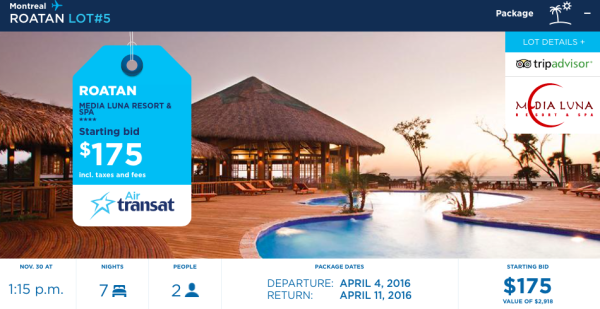 First, you’ll need to follow Air Transat on Twitter. For direct link to their account click here. 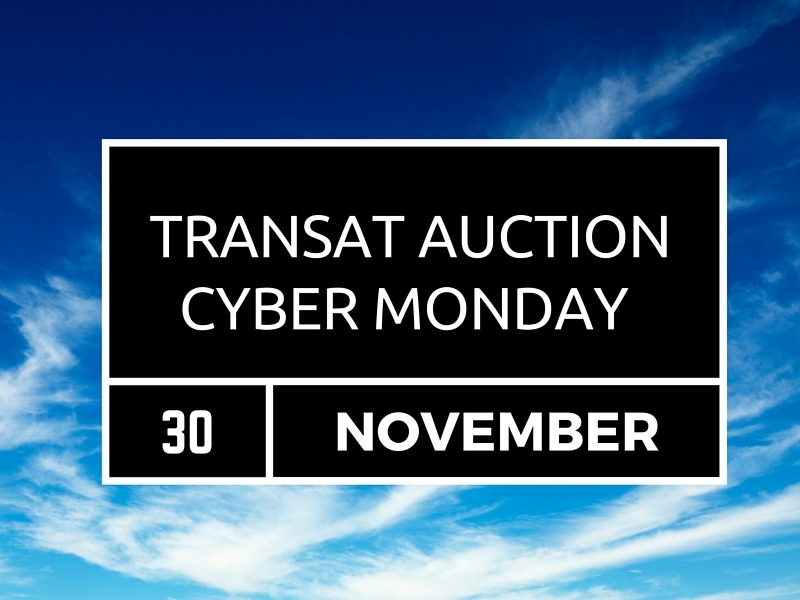 After that log onto TransatAuction.ca anytime after midnight tonight (November 27, 2015) and see which bids interest you and when they will be up for auction. Head back to the site on Monday (November 30, 2015) and start bidding on the lots you are interested in. 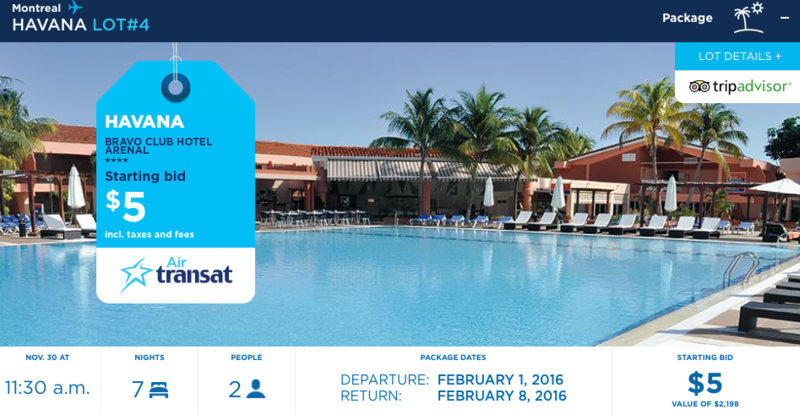 You need to be connected to Twitter and following @airtransat before your lot of choice opens. The site will require you to link your Twitter account to the site before bidding and then you are free to bid on a great Air Transat vacation or round trip flight! Once you have entered all the information required, the site will ask you to “Tweet your bid” and you are in the running. Each auction will remain open for 30 minutes. If the auction for the lot you are interested in begins at noon, you have until 12:29:29 pm to submit your bid. 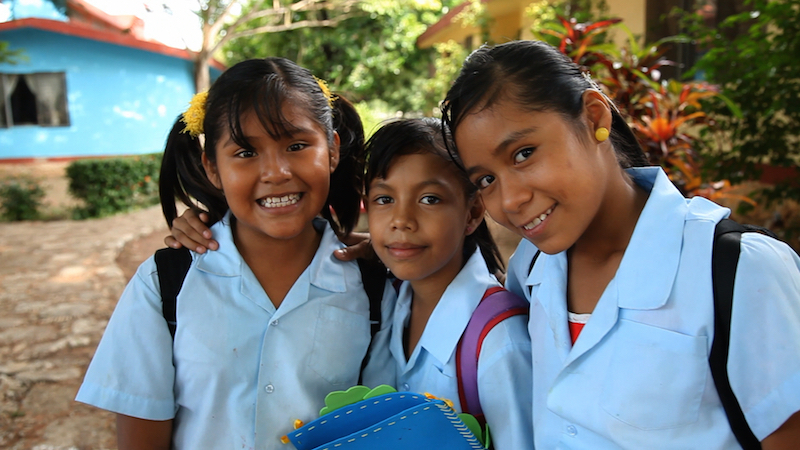 SOS Children’s Villages is the world’s largest charity working with orphaned and abandoned children. Transat has been supporting SOS Children’s Village since 2009 and has helped to change the lives of more than 25,000 children. So far over $2 million has been raised by Transat and its customers through various initatives including the two previous auctions that together raised over $68,000. This year’s Transat Auction supports Transat’s commitment to help orphaned and abandoned children in many of the destinations where they offer vacation packages. Through their fundraising initiatives and donations Transat is able to help provide these children with homes, food, education and healthcare through SOS Children’s Villages.